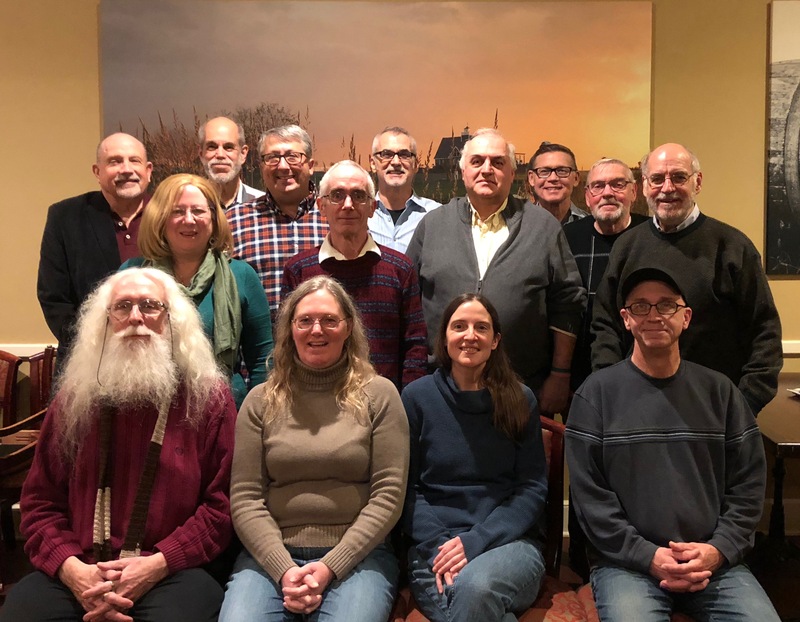 With the recent nationwide explosion of local nontheistic groups–be they humanist, freethought, atheist, secular, Ethical Culture, secular Jewish or otherwise skeptical–a challenge emerged to the fast-growing community of reason. In cities across the United States, many of the local groups either didn’t know about each other or weren’t communicating. As a result, they couldn’t coordinate their efforts toward raising their visibility and stature in their communities. The lack of coordination also meant that the groups were missing opportunities to bring in new members and broaden their audience. So the United Coalition of Reason was established to organize local groups into coalitions and solve these problems. 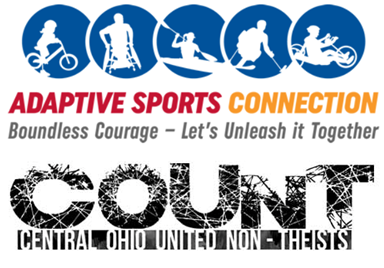 All local groups of the Triad CoR are individual organizations. The values and codes of conduct vary within each organization and they are in no way reflective of the integrity of the others. This website is a portal for those looking for local organizations in the North Carolina Triad area. The Triad is a north-central region of NC that consists of the three major cities of Greensboro, Winston-Salem, and High Point and surrounding areas. TriadCoR is a growing organization. We would be happy to hear from you and hope to continue inviting more local freethought organizations. Feel free to Contact Us and check us out on FaceBook! TriadCoR is a growing organization. 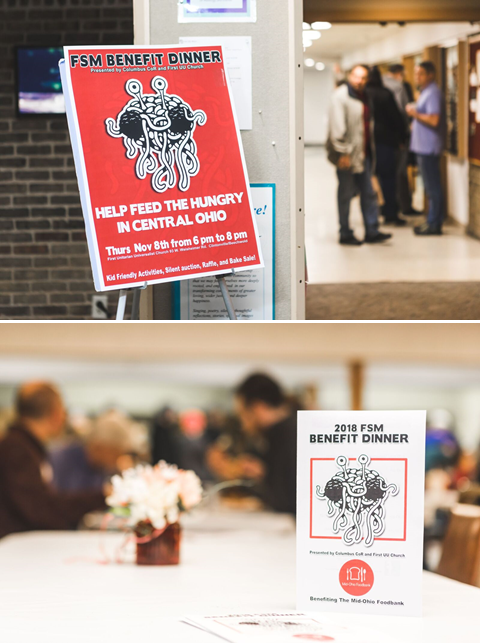 We would be happy to hear from you and hope to continue inviting more local freethought organizations. All local groups of the Triad CoR are individual organizations. The values and codes of conduct vary within each organization and they are in no way reflective of the integrity of the others. 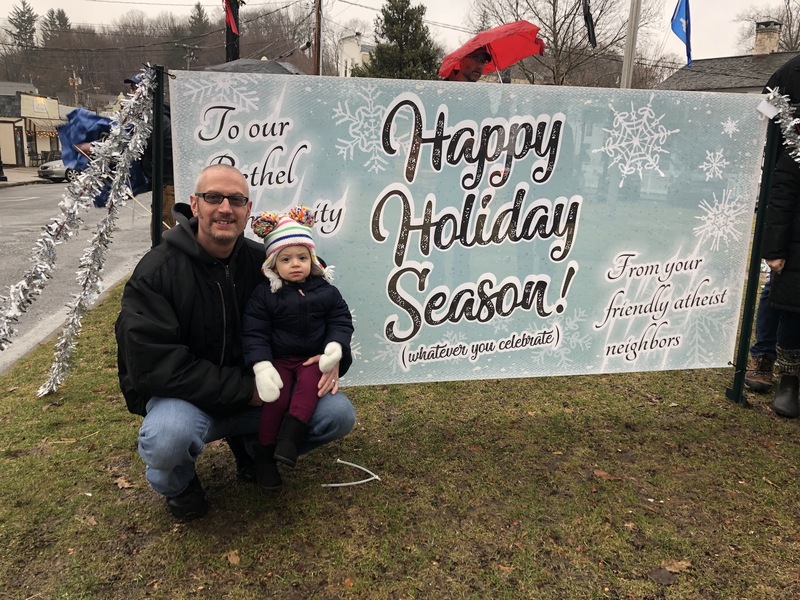 Greensboro Atheist Organization – The Greensboro Atheist Organization (GAO) is a grassroots atheist group in Greensboro, North Carolina. 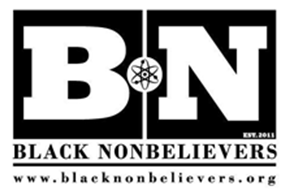 It was started in January 2009 as a way to give atheists a way to socialize, an aspect of church that many lost in their de-conversion, as well as support for those who are questioning their faith and struggling with the repercussions that go along with coming out of the closet as an atheist. Such consequences can include losing your friends, family, harassment, job problems as well as violence and other forms of abuse. 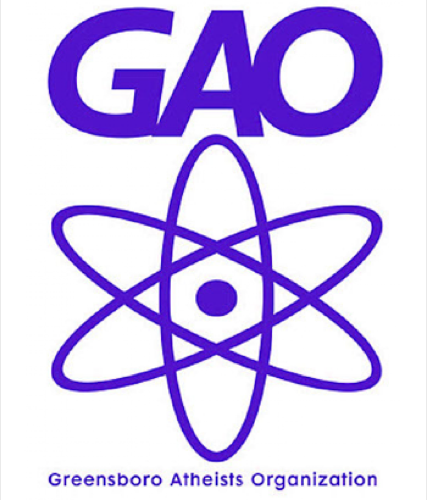 GAO holds various kinds of meetings because they want to appeal to all of their members. Some want to socialize so they hold bowling nights, movie nights, dinners and lunches out, as well as meet and greet parties and other fun activities. For those who want to be more active about dispelling myths about atheism and fighting the mainstream which infringes on our lives, they have attended lectures as well as set up a booth at the local LGBT summer festival and they have an active Adopt-A-Highway clean-up in full swing. They also have an active blog and FaceBook page. 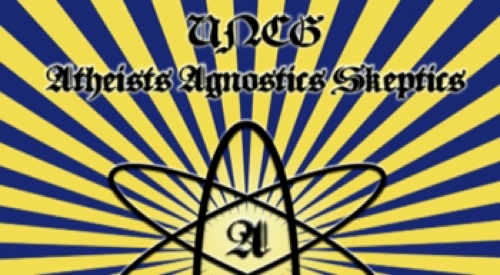 UNCG Atheists, Agnostics, & Skeptics – The purpose of our new organization will be to educate college students on matters relating to atheism, agnosticism, skeptical thinking, and nontheism. We shall attempt to promote knowledge about alternate theories of life by fostering debates with religious groups, and working with other similar groups to promote separation of church and state. 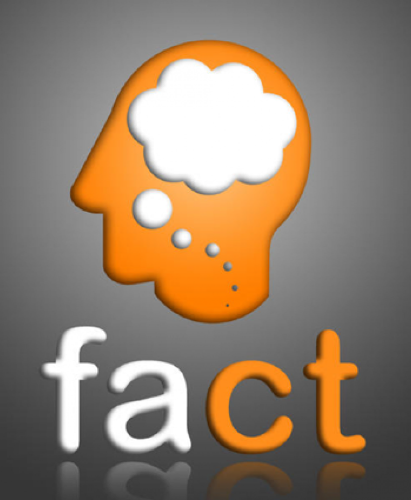 FACT (Forsyth Area Critical Thinkers) – FACT is a Meetup group formed in the summer of 2008 for people in the community and surrounding areas who want a venue where they can have fun and discuss a wide variety of topics with other like-minded people. People who enjoy Philosophy, Free thought, Rational thought, Skepticism, Naturalism, and Science. They meet twice per month in Winston-Salem for dining and discussion, with more social events being added to the calendar. They are a group diverse in age, life experience and careers. This provides a basis for good discussions on a wide variety of topics. FACT currently has 173 members comprised of Agnostics, Atheists, Skeptics, Secular Humanists, and Curious Thinkers and the group is growing. You don’t have to be a non-believer to join, all are welcome. FACT can be found on FaceBook here.